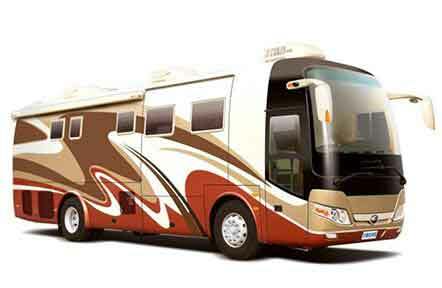 The core focus of customers is the quality of buses, which is also the foundation to achieve the operating income. 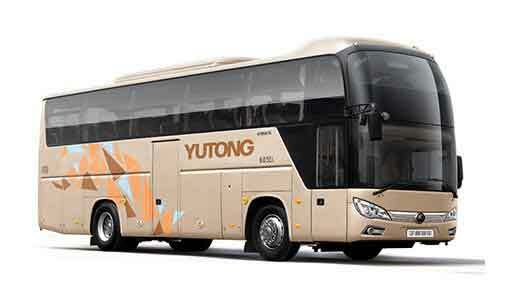 With consummate manufacturing processes and state-of-the-art technologies, Yutong has realized the perfect combination of safety, reliability, comfort, energy-efficiency and environment friendliness so as to manufacture quality buses for you with heart and soul. Every year, four percent of the company’s annual turnover is put into the research of state-of-the-art technologies of buses. 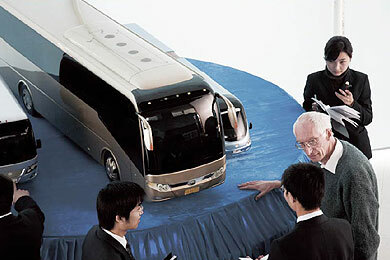 Yutong not only established the first post-doctoral workstation, state-level technical center and experimental center in China’s bus industry, but also possesses a professional R&D team of over 1,000 people who have advanced concepts of bus development so as to guide the design of bus products with science and technology. For customers, the value of technology is to apply it on products and bring actual benefits. Relying on its own R&D capability of bus technologies, Yutong also actively introduced a number of the world's advanced technical applications. Through repeated research and tests, Yutong can help you improve your operational efficiency and manufacture high-quality buses for you. Yutong has conducted rollover tests many times with the tilt angle reaching 42°(national standard is 35°). The deformation after rolling was very small and the bus could still run after the rollover test. It has met the European standards, which not only provides a safety guarantee for the operator, but also enhances the reputation in the minds of customers. 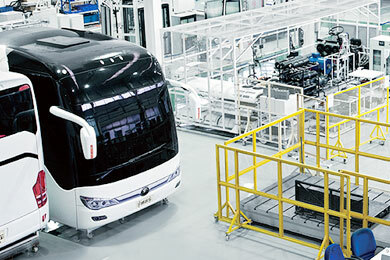 Yutong is the first one in China’s bus industry to conduct the crash test. The vehicle had minimal deformation after the crash test, and the driver still had enough space for survival without being trapped. Yutong firstly introduced the all-terrain road simulation test rig for chassis to China. 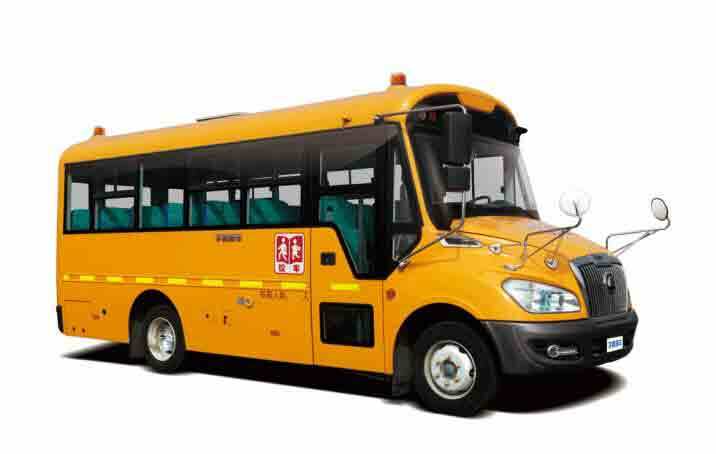 Through simulating the running situation of solid buses, it can perform different driving actions such as wheel run-out, steering, braking, etc. The 6-freedom all-condition simulation of wheels can verify the reliability of the chassis framework, axles, leaf springs, air bags, shock absorbers, anti-roll bars and so on. Before a new bus model is put into mass production, Yutong will carry out a series of destructive tests simulating real road conditions in order to greatly improve the reliability of the vehicle and further reduce the maintenance costs. 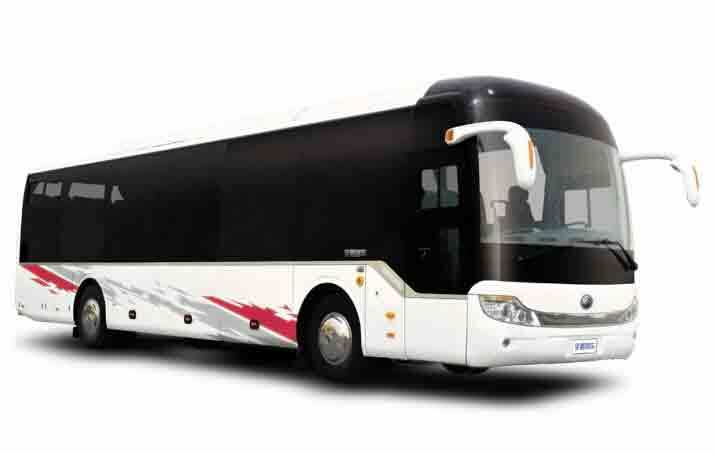 Yutong’s state-of-the-art electrocoating technique greatly improves the anti-corrosion performance and long-lasting beauty of buses. Designed and commissioned by the world-renowned Dürr company of Germany, the electrocoating line for bus bodies has reached the internationally advanced level in terms of manufacturing process and facilities and taken a lead respecting the scale and production capacity. The thermal management system of engine self-developed by Yutong can cut the fuel consumption of buses by 5-10%. Meanwhile, it can also reduce the engine friction and cut the exhaust emission. The Rectrl technology self-developed by Yutong realizes the combination of electrification and intelligentization, greatly improving the work efficiency and reducing the fuel consumption by 30%. The sensitive control of Rectrl and comfort of the seat also allow the driver to feel more relaxed. Yutong has set up multiple test models to study the driver comfort, fields of vision, maneuverability, body & thigh spaces, etc. in a bid to improve the performance of vehicles from the perspective of the driver and enhance the operating quality. By applying CFD technology, Yutong simulated and calculated the flow field of the air duct of bus air conditioner. The modification of six big items has made the temperature throughout the internal bus more even, thus providing a more comfortable environment for passengers. By using the same test rig for materials of the Shenzhou V spacecraft, Yutong has taken corresponding improvement measures to reduce the noises inside and outside of the vehicle to the minimum and upgrade the passenger transportation service. 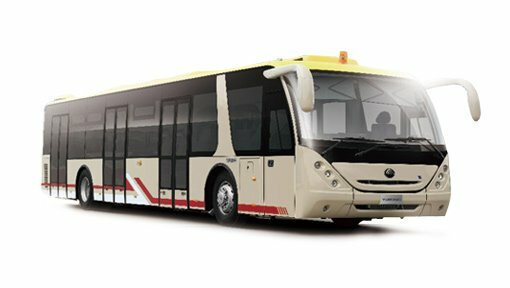 By continually increasing the investment in new energy buses, Yutong has fully mastered the matching optimization technology, system integration and control technology of new energy buses, and developed a number of hybrid and electric buses, including China’s first electric sightseeing bus and 18-meter hybrid city bus. 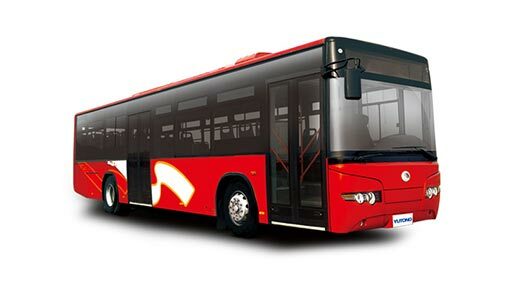 Up to now, Yutong has launched a series of 10m~18m hybrid city buses and 7m~14m electric city buses. In addition, Yutong also has practical operational experience in more than ten different cities with a total mileage of over 25.68 million km.